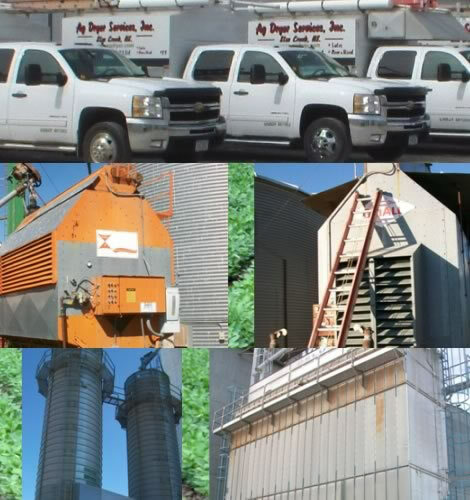 Ag Dryer services has provided high quality service and parts for all makes and models of seed tenders for over 18 years. Our 6,000 sq ft shop can handle all jobs big or small. From small engine service to complete auger/tube replacement, damage repair, and electrical work. Our service department can handle your needs! Don’t forget to ask us about upgrades for your seed tender such as wireless variable speed throttle control and hydraulic fold auger systems.